We are an Equine Veterinary practice located on Long Island, serving the island from Queens to the Hamptons. 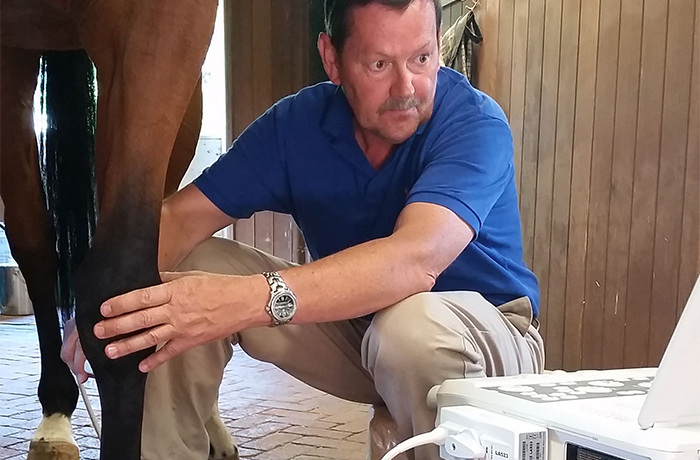 We are a 3 doctor practice, and can fulfill all of your equine veterinary needs. We strive to provide the best service with state-of-the-art equipment to help your horse be the best he can be! 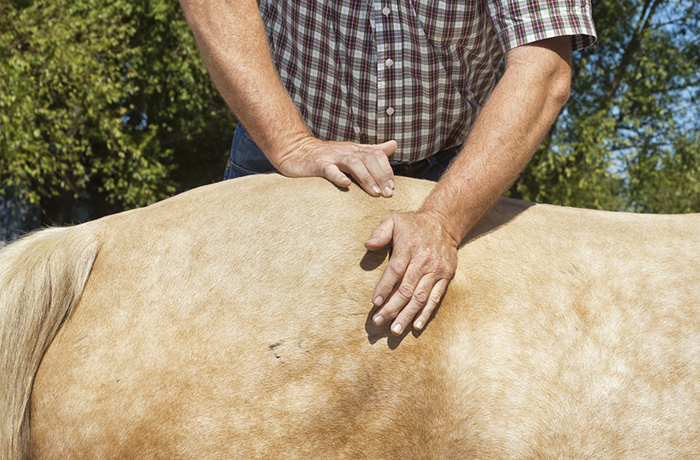 Our equine veterinarians are on call 24/7 for emergencies. Please call 516.496.9666 if you have an emergency.